The Understudy Pancreas is a blog about our family life for the past twelve years since our second daughter’s diagnosis with Type 1 Diabetes. From baby to adolescence, our story encapsulates every stage of child development, and the triumphs and trickiness that growing up with Type 1 Diabetes can entail. 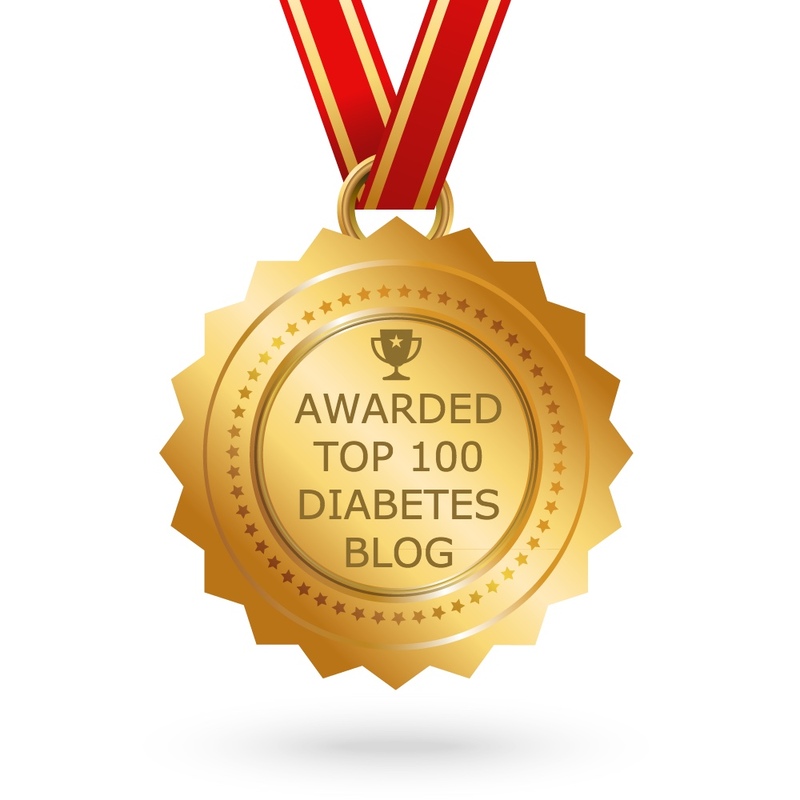 It is hoped this blog will act as a source of comfort and hope as you face different challenges presented by Type 1 Diabetes. Above all, the author hopes she conveys that growing up with Type 1, although not easy, isn’t impossible, and that siblings may thrive together whilst walking this path less trod. Always wondered why abbot didn’t release as a CGM? was battery life too short (as it has to broadcast too often). Can it at least provide high/low warnings (which is my #1 criteria – have to as no glucose awareness). It doesn’t provide high or low warnings unfortunately, just retrospective information. However when you “flash” the bg reading is also accompanied by a trend arrow. But for Pumplette, this didn’t give her all the things her Dexcom cgm does. The alarms, accuracy & integration with her insulin pump are all features she loves & isn’t prepared to forgo. I’m looking for UK English-speaking children aged 10-18 to participate in a localization project for Spectrum Translation, and I’m wondering if you could help me by sharing this message or referring participants (or maybe your child is interested?). Participation pays $100 USD and involves reading a questionnaire then having a 45-minute phone interview about the language in the questionnaire. You’ll receive $25 USD for every participant referred. Thanks so much for contacting me. Would you mind emailing me some more details about this project please? Hopefully I should be able to help you out.